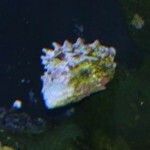 I have received a lot of questions about using valves on aquarium set-ups. 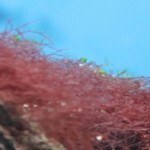 This article is meant to provide a little more detailed information to supplement the already posted Aquarium Plumbing Article here for those people who would like more detailed information on the commonly used valves on sumped marine aquariums. There are many different types of valves used in the hobby today.In the article I am only covering the most common types of products used. All the information listed below is some accurate but you should assume there are many different variables can effect product performance making it very hard to develop a hard fast rule that applies in very situation. Use the below as guidelines. In additional, products made outside North America not have been manufactured up to ASTM, (American Society for Testing and Materials)or CSA (Canadian Standards Association) standards making those product specifications hard to determine.That is why I always prefer to ensure the plumbing products that I purchase are manufactured to either ASTM or CSA standards to ensure the specifications will be consistent. 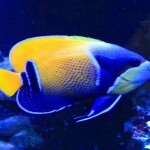 Please keep in mind, there are seemingly hundreds of different types of valves that you will run across in your daily lives both at home and while at work.The valves that I am referring to in this article are the ones that I have come across that can be made with materials that are aquarium safe and are also suited for the typical sumped aquarium set-up. 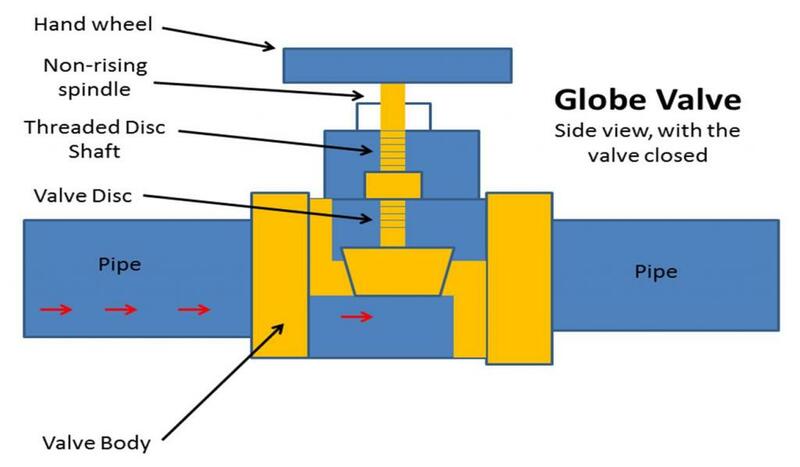 I would refer to any valve that is used to regulate or completely shut off (stop) flow as a regular valve.The below valves are the most common valves that I have found in the hobby so far. 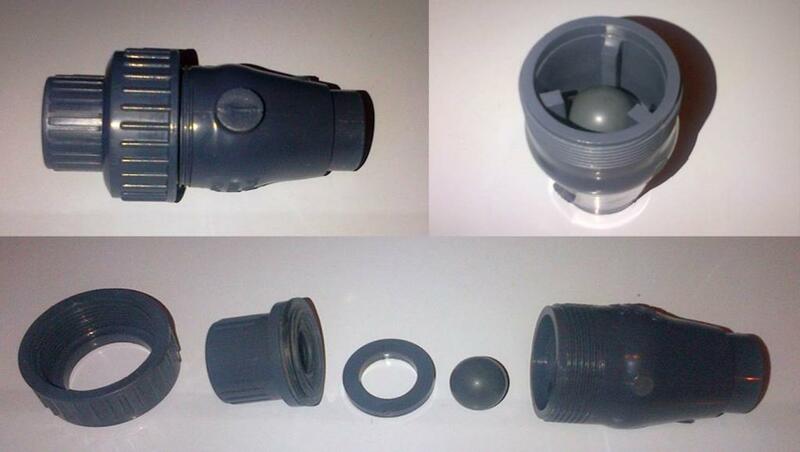 These are about the most common style of valve that you will find in use in the aquarium hobby.They are very easy to find in most hardware and plumbing supply stores in models that are made with materials that are safe for aquarium use.The models that are made of PVC material range in size for ½ to 6 inches.You can get them in SCH 40 and SCH 80 PVC which will have the same tolerances and specifications as the same PVC pipe and fittings. 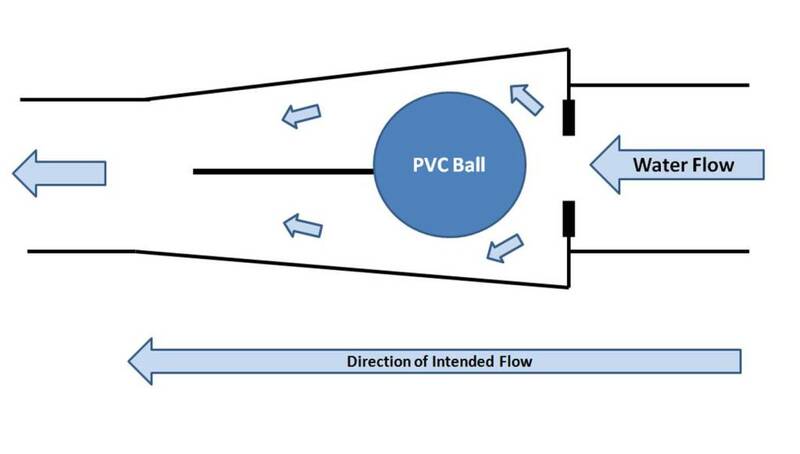 Ball valves are also available in screwed or socket weld (glued) connections depending on how you want to connect this valve into your system.This is my preferred valve to use in any type of plumbing set-up.The reason for this is that ball valves will restrict the flow going through the valve the least of any type and they are also the least likely to fail or leak.The only drawback to using these valves in PVC is that they are not the best suited for high pressure and high heat unless you have a ball valve made of PVC SCH 80. 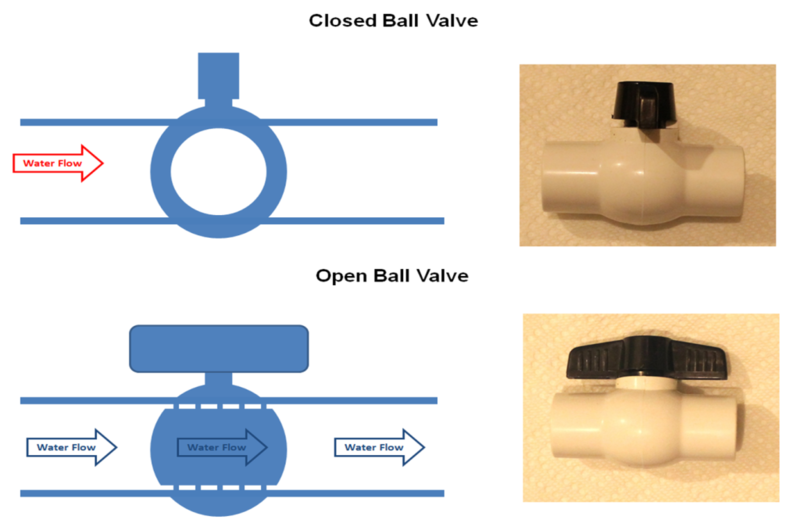 These valves are somewhat common to find in the hobby.They will reduce the flow going through them more than compared to a ball valve. 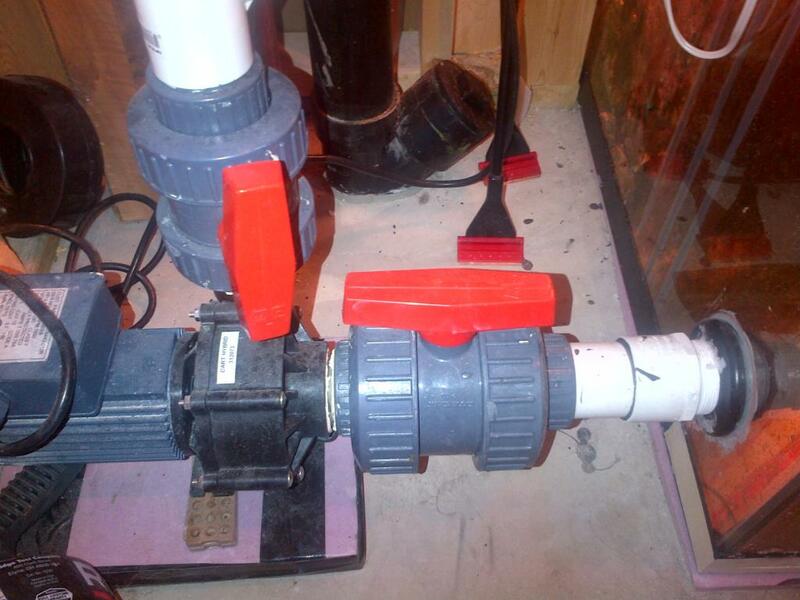 Gate valves made in PVC are harder to find, mostly being found in plumbing supply stores or some on-line aquarium supply stores. 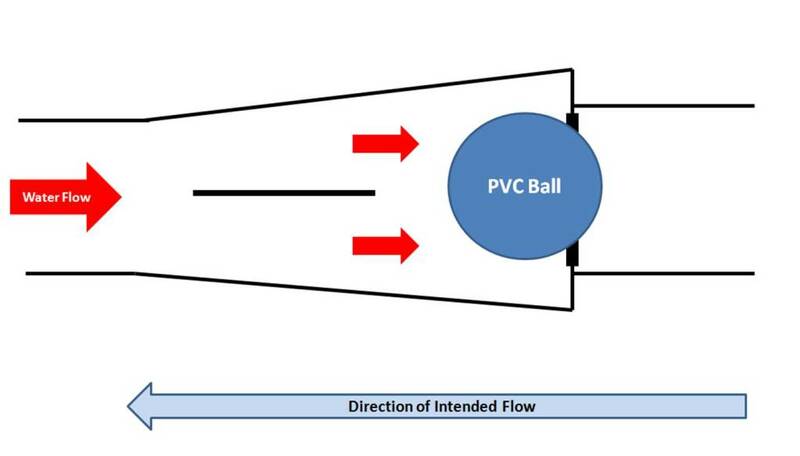 The can also com in PVC SHC 40 and PVC SCH 80 material but are more common to find in SCH 80 as the valve is intended to be used on higher pressure applications. 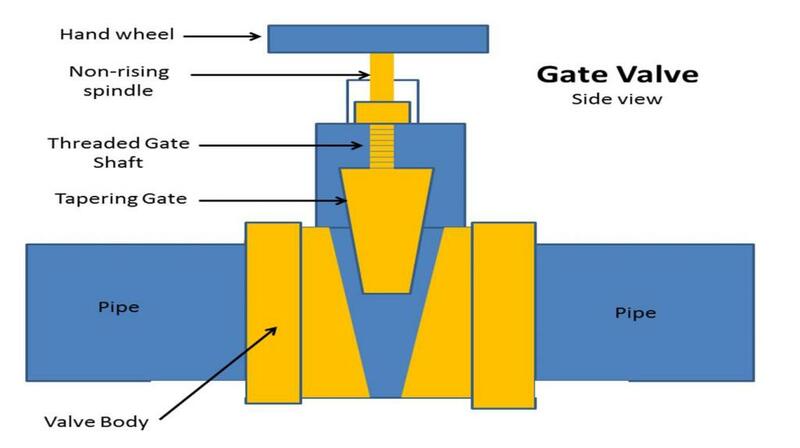 The benefit of gate valves is they will be able to withstand more pressure than ball valves and can be used for more finer adjustments. 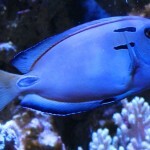 In most aquarium set-ups, this valve would be overkill, unless you have a very large system that has a single return pump applying very high flow rates and high levels of pressure. 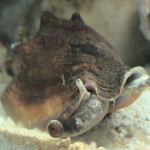 These valves are the least common to find in the hobby.They can be more difficult to find globe valves made entirely out of aquarium safe materials and would most likely have to be order in by a plumbing supply company or purchased from a on-line aquarium supply company. 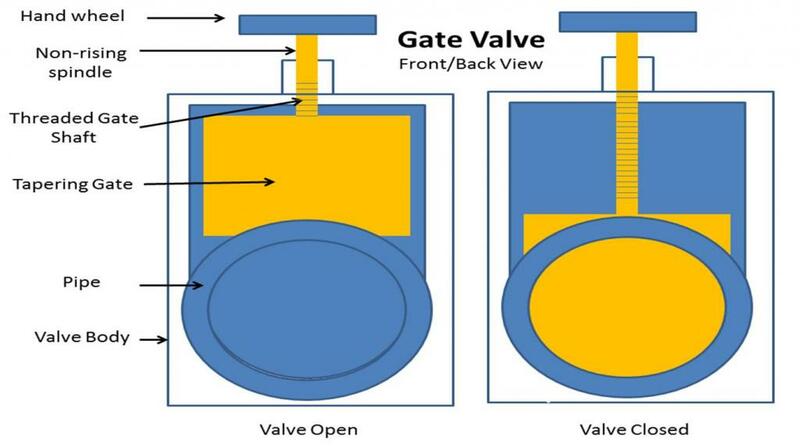 They typically can withstand the most pressure and temperature of these three mentioned valves, but they will also restrict the water flow through it the most as well.Gate valves would be considered specialty valves to be used in very specific situations were a ball or gate valve cannot handle the pressure being put through the line. 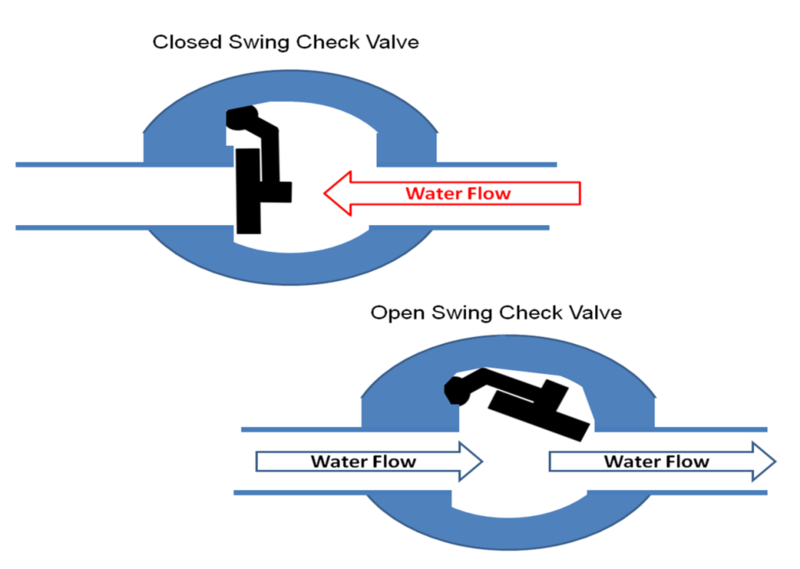 Check valves are a type of valve that will only allow liquid to flow in one direction.You can not use them to control the flow of water through them.They are commonly used on return line to prevent water draining back from the display tank into the sump when the return pump is no working.When the pump is shut off, the pressure product by the water flow is removed and the valve closes preventing water from draining back.When the pump is turned back on, the pressure of the pump moving the water through the valve will open the valve returning to normal flow through the valve.The below are the two most common types of check valves used in the hobby today. 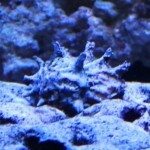 These are the most common to find. 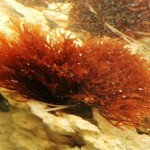 They will restrict the flow of liquid moving through them a little.They are commonly available from on-line aquarium supply stores and maybe even plumbing supply stores. 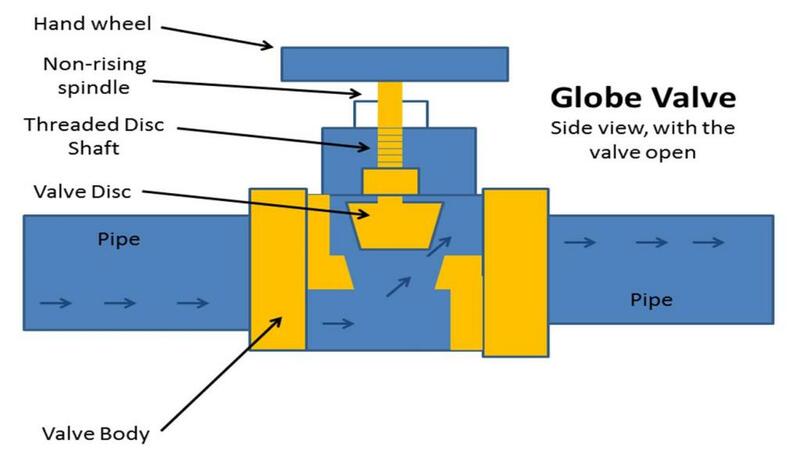 You have to be very careful when picking out a swing check valve.Lower cost valve will use a metal spring on the disc to help close the valve when the pressure / flow is removed. For that reason I do not like using swing check valves in set-ups that I want to use a check valve. 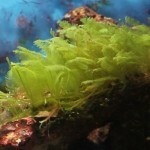 These are less common valves and can be harder to find. 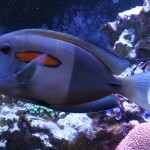 You typically will have to go to a specialty plumbing supply store or a on-line aquarium supply store.They work on the same principle as a wing check valve.The only difference is that they flow pushes a ball up the body of the valve allowing water to pass around it.When the pressure/flow is removed, the ball falls onto a rubber seat and prevents water from flow backwards through the valve.They are the safest type of check valve to use as they will be made entirely of PVC material (mostly SCH 80) and they can be taken apart for cleaning and routine inspection make sure they are working properly.The only drawback ball check valves will restrict the flow of liquid moving through it more than compared to a swing check valve.